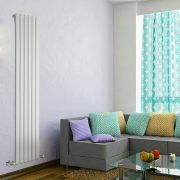 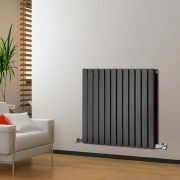 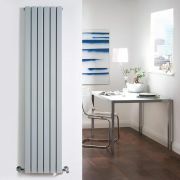 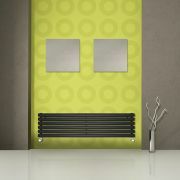 Delta - Anthracite Vertical Single Slim-Panel Designer Radiator - 70" x 11"
An ideal option to add a sense of modern designer style to any room in your home, the Delta anthracite 70” x 11” vertical designer radiator incorporates a single panel design, and offers an excellent heat output that will quickly transform your chosen room into a warm and welcoming space. 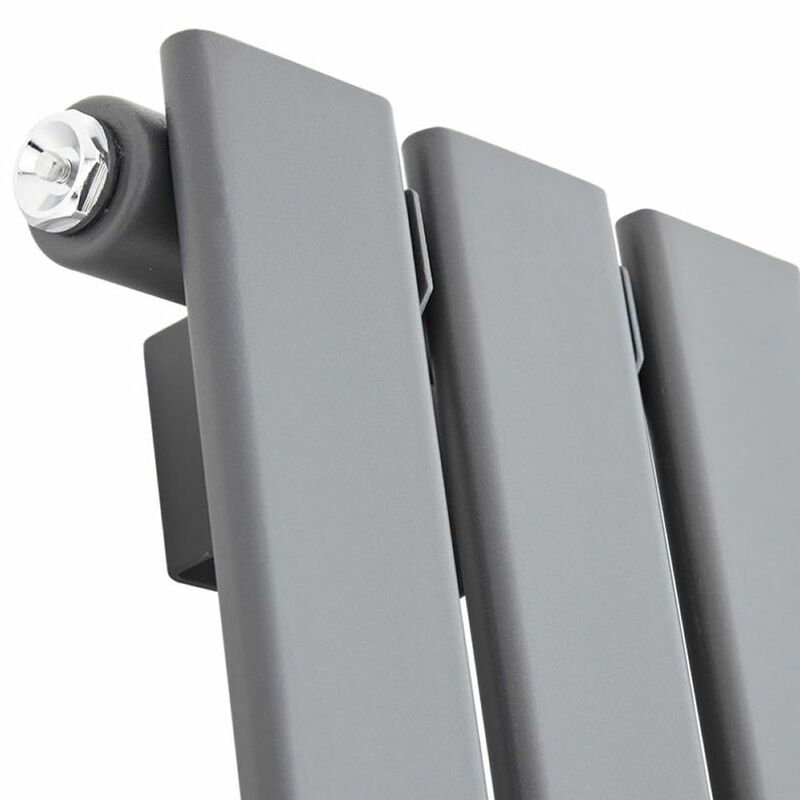 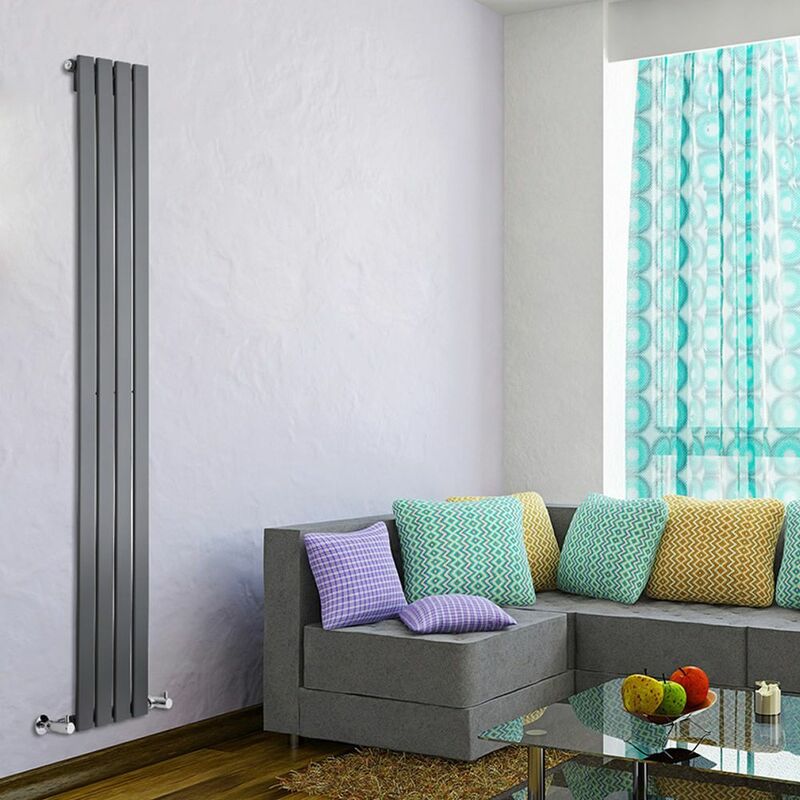 Made from top quality steel and featuring an attractive anthracite finish, this vertical radiator delivers impressive durability and beautiful aesthetics. 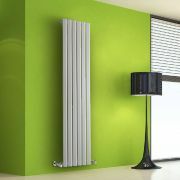 Valves are supplied as standard. 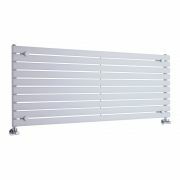 Delta - Black Horizontal Double Slim-Panel Designer Radiator - 25" x 33"
Sloane - Silver Vertical Double Flat-Panel Designer Radiator - 63" x 14"
Revive - White Horizontal Single-Panel Designer Radiator - 23.25" x 63"
Edifice - White Vertical Single-Panel Designer Radiator - 63" x 16.5"
You're reviewing:Delta - Anthracite Vertical Single Slim-Panel Designer Radiator - 70" x 11"